Thank you for your interest in our Intro Trial Offer. After purchasing the Intro Special you will have 1 month to call our school at 469-222-3754 or go to www.Plano-Karate.com and schedule your first lesson. 909 W.Spring Creek Pkwy #370, Plano, Texas, 75023. Its on the NW corner of Spring Creek and Alma. Hello Thank you for your interest, please fill out the form below to register for our Introductory Special. Age 17 and under must must be accompanied by a parent or their legal guardian on their first visit. This trial is for ages 12 + Appointments are required. 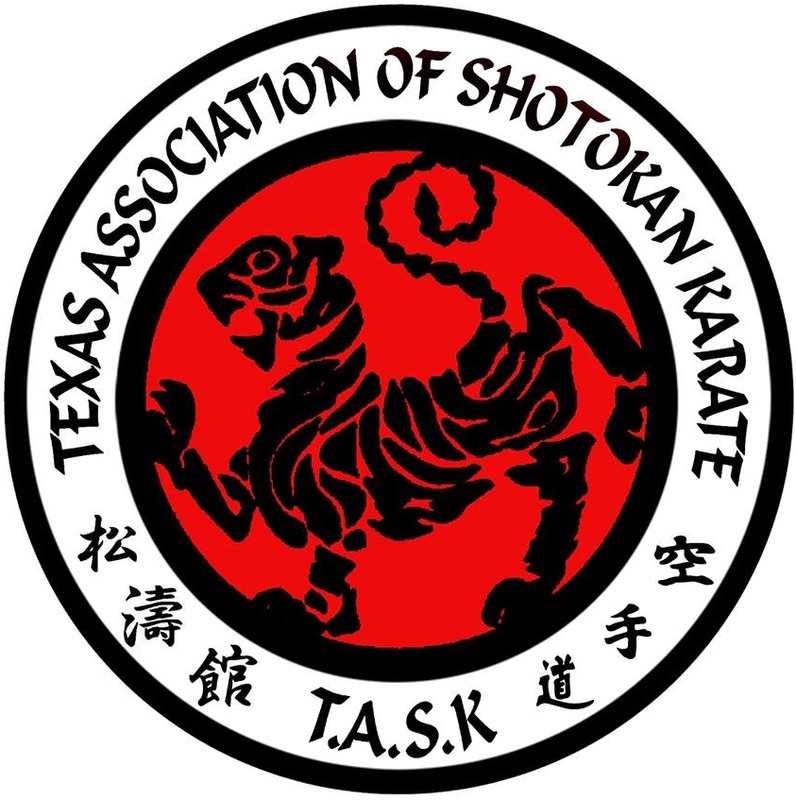 A signed Waiver is required upon your first visit Web Specials are for first time purchasers only and can not be combined with any other offer with our prior permission from Texas Shotokan LLC. 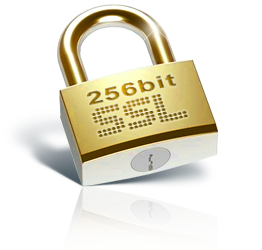 Thank you for purchasing our Introductory Special, you have been emailed a confirmation. Please call us at 469-222-3754 to schedule your first lesson.